Steve has cultivated over twenty years of experience. He holds a Bachelor degree in Architectural Design from University of Illinois, Chicago and had the opportunity to study at the European Institute of Architecture & Planning, Rouen, France. Through his years of experience he was inspired to implement his own design philosophies and focus on a closer collaboration with clients which led to the founding of Studio 1 Architects, Ltd.
Alison holds a Bachelor degree from the University of Illinois, Urbana-Champaign and a Master of Architecture degree from Washington University, St. Louis. At an early age she had a strong interest in drawing, which later developed into a passion for architecture. Always researching details to the fullest, Alison never fails to provide thoughtful and sensitive solutions. She joined Studio 1 Architects in 2004. Identifying and understanding the specific needs of each client and their site is the starting point. Through conversations and sketch ideas we resolve the concept. Continuing with the refinement of the design we consider materials, finishes, spatial details and overall balance. Through the building phase we observe the progress to ensure the design intent is adhered to. 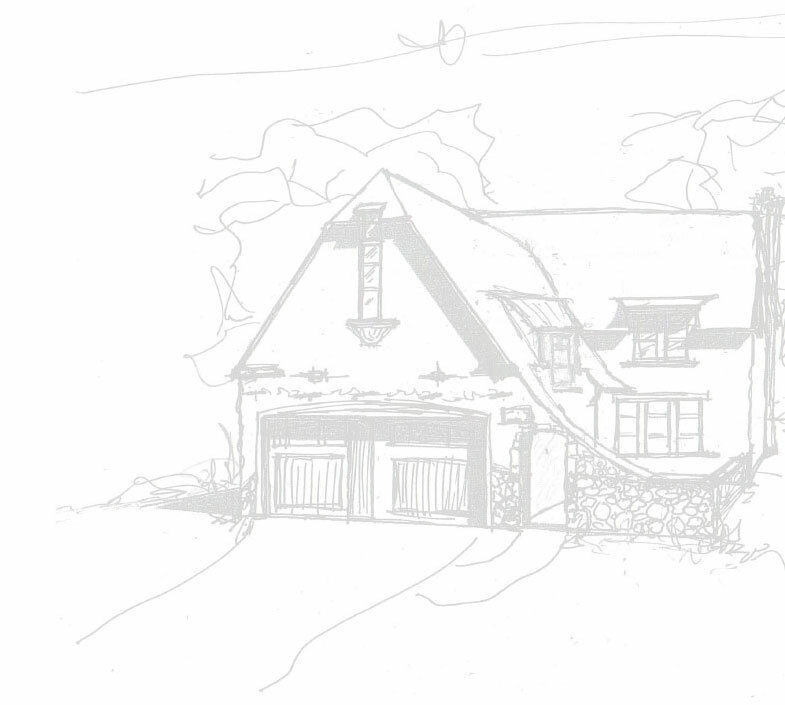 Designing and producing drawings for construction of a new home, a variety of addition sizes and types, and renovations. This begins as an investigation of context and site analysis paralleled with an understanding of client's vision. Concepts and sketches are translated into a buildable form. Drawings are produced of the highest quality of design and detail. Analysis of client program and site in relation to zoning code, building codes, site engineering, and budget requirements. This is usually done to determine if the intended project scope is possible. In addition to our Architecture Design service we are able to coordinate the building of your project. This includes handling the bidding process to qualified contractors, evaluation of bids, and contractor recommendations. After the completion of design and construction drawings we offer a more in-depth observation of the construction progress by request. This may include issuing reports, approving payout requests, and preparing punch lists.